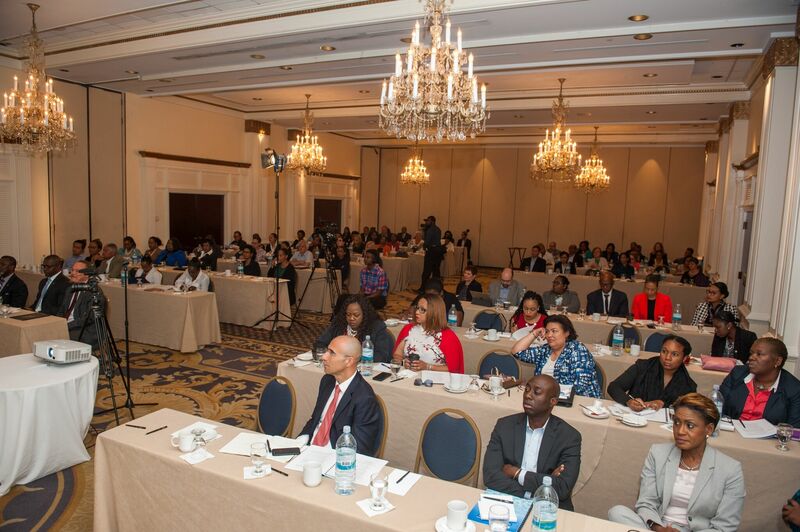 The Bahamas Financial Services Board in collaboration with member firm Graham Thompson, Counsel and Attorneys – at- Law, hosted a workshop on International Initiatives Impacting the Financial Services Sector as a part of its Industry Development Series II at the British Colonial Hilton om Thursday May 17th, 2018. 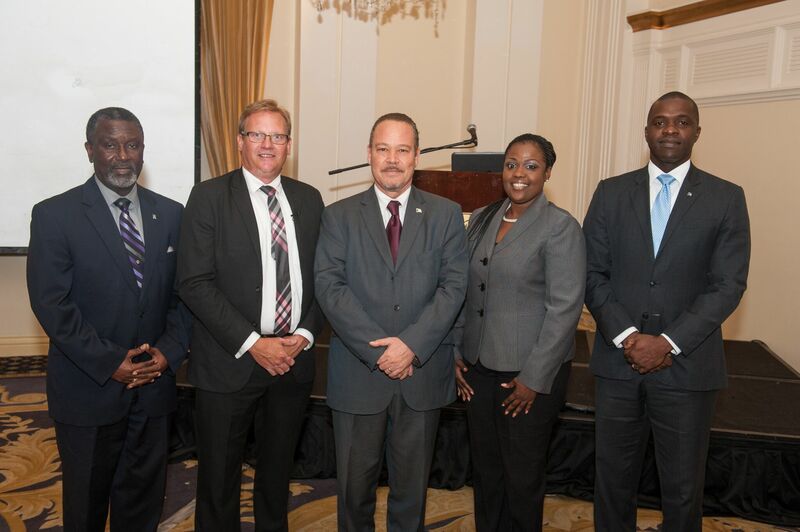 The Bahamas Response to the EU Blacklisting Criteria. 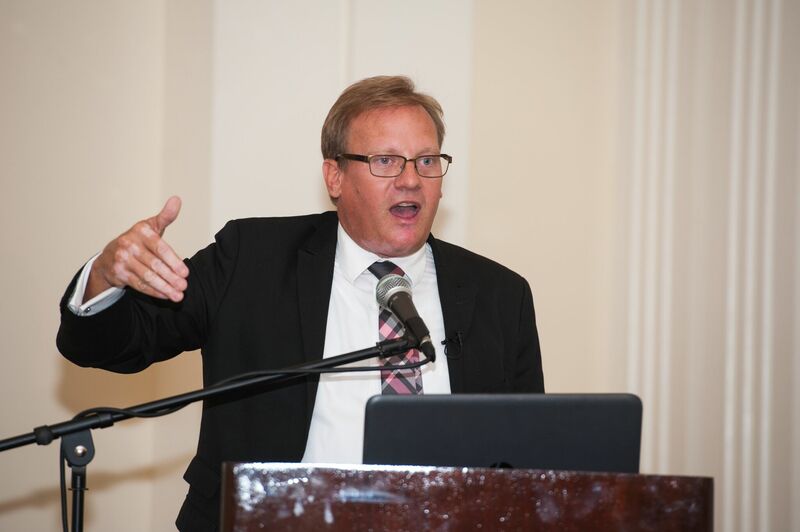 Attorney Pinder cautioned that while we respond to global regulation we must balance our response to ensure the sustainability of the financial services industry.